On the 27th and 28th of June 2017, REFUNITE’s Co-founders and WEF Social Entrepreneurs of the Year 2017 David and Christopher Mikkelsen joined the WEF annual meeting in China and shared their experience in creating technology solutions for the displaced. Tuesday the 27th of June marked the kickoff of the World Economic Forum (WEF) Annual Meeting of New Champions in Dalian, People’s Republic of China. The two-day summit brought together over 2,000 leaders from 90 countries with representatives both from the private and the public sector, the academia and civil society to discuss some of today’s economic, environmental, social and political challenges. This year’s focus was on science and technology, and the ways in which entrepreneurship can serve society. 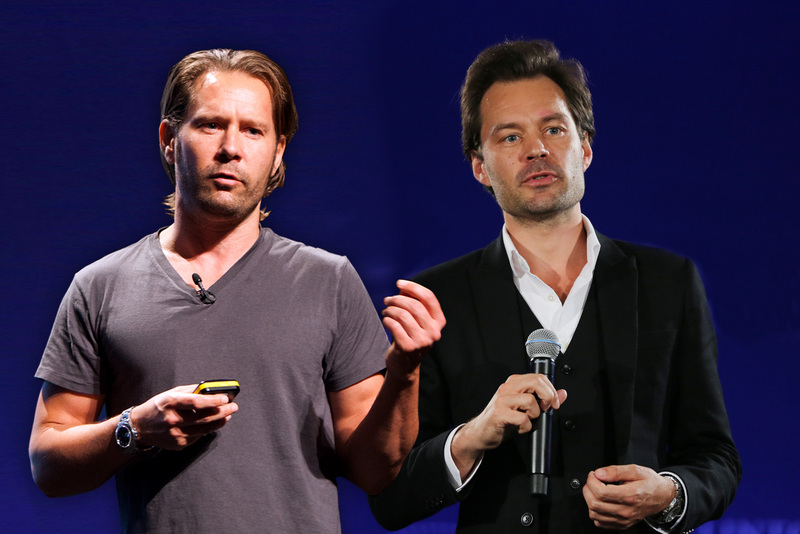 REFUNITE’s Co-founders and WEF Social Entrepreneurs of the Year 2017 David and Christopher Mikkelsen joined the annual meeting and shared their experience in creating technology solutions for the displaced. The panel discussion “Give Voice, Empower and Reunite” explored digital approaches to tackle refugees’ challenges. With over 680,000 users registered on the platform, REFUNITE is the world’s largest missing persons network and an example of how innovation and technology can be leveraged to help thousands of displaced families globally. You can see the WEF live stream and David Mikkelsen’s presentation here.